Poppyfield Academy is a new, 210-place primary free school in Cannock. 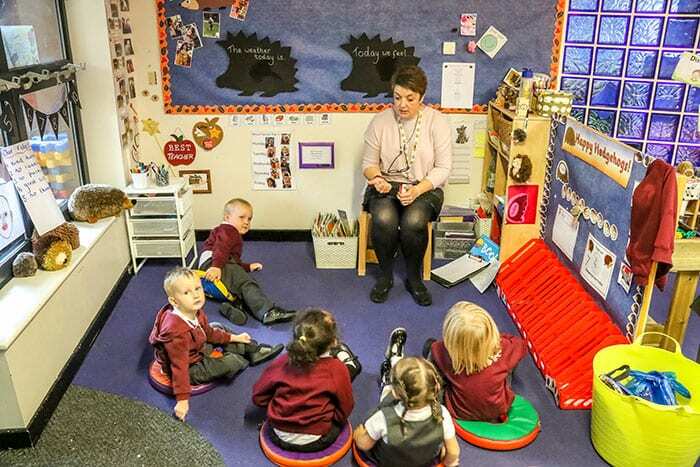 It is due to open in September 2019 for Nursery and Reception, with one class per year group, and the aim of growing year-on-year up to Year 6. Poppyfield Academy will offer an innovative and engaging curriculum that meets the needs of local children and is based around the NICER curriculum. Find out more information about how to apply for a place at Poppyfield Primary Academy, or register your interest. We believe that Victoria Academies should be values-driven where leadership at all levels has a strong moral purpose. We are building a new state of the art school. Keep up to date with our progress, where you’ll see new images and information. Our consultation closed on 19th November 2019. We would like to thank everyone who took part. Your feedback will help inform the development of Poppyfield Primary Academy Free School. The closing date for 2019-20 applications is Tuesday 15th January 2019 for Reception Class. As a Trust we believe that learning should be irresistible; that all our pupils have the right to access a continual stream of learning experiences that are real, immersive and purposeful. In order to enable this, all our schools ensure that their curriculum is based on the principles of NICER©, our unique and bespoke challenge-based learning framework.